The garage may seem like a storage area to some people, or just a drab-looking place, but it’s no reason to leave it at just that. Adding a personal touch and splashes of color will brighten any garage and is a helpful mood changer. Research has shown that different colors influence different moods, which is why homeowners go through such lengths in selecting wallpaper, curtains, and flooring in different colors. If this could be done for the inside of the home, why not also do it for the garage? Spilling is common when it comes to the garage – especially if it’s the place where different tools and liquids are kept. Oil and grease spills are commonplace and it’s tough to get the stains out, if a person even bothers to try. There are different types of paint that will make cleaning the oil and grease easy to wipe up and clean, as opposed to having the porous concrete surface of the garage floor absorb it all. In choosing the paint, however, a person needs to be careful, as there are still liquids that could stain the paint when it spills unto it. There are also other liquids that could make the paint peel or flake. Skid and tire marks could also be a problem. Therefore, it’s important to read the back of the pain cans, do research, or ask a professional for advice. Aside from making the floor spill-proof, the paint can also make it dust-proof. Concrete can easily collect a thin layer of dust, which could cover any workbenches or other surfaces. They could also get into small cracks and crevices, making it extremely difficult to clean. Dust on concrete also doesn’t cooperate with a broom that well, and sweeping it all up could be such a chore. Having a painted garage floor will make sweeping up any dust bunnies easier, as well as to cover any cracks and crevices that they could get into. Color brings out a person’s unique style and personality, which is why many homeowners go through the painstaking process of selecting color combinations that would suit each room of their houses. Not only does painting the garage floor add a value to the entire property, but car lovers with expensive vehicles could pick colors that would suit the theme of their cars or at the very least, compliment it. The right color combination will draw eyes towards the vehicle and make it stand out. The right color will also enhance the garage’s lightning, which could turn it into something like a showroom. A proud car owner would want to use the floor and lighting to his advantage to show off his collection of shiny vehicles, as well as any other tools or objects that he would want to show off in the garage. A concrete floor is extremely susceptible to the seasons. 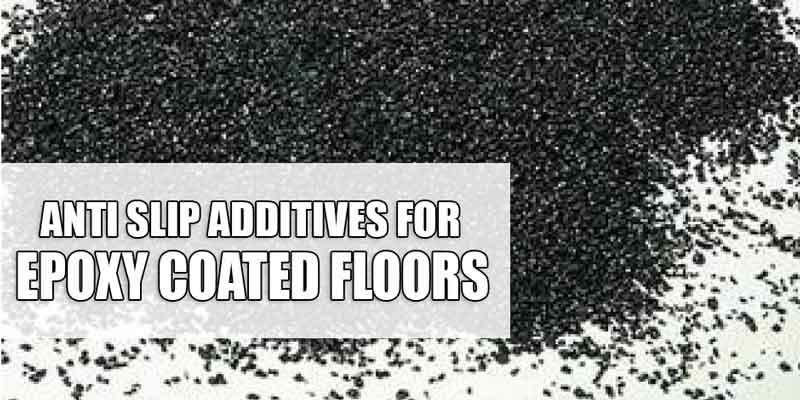 In extremely hot and cold conditions, the porous surface could crack or become uneven. This will make cleaning even harder for the garage owner. Painting the garage floor adds insulation and prevents additional cracks from breaking out, especially if the concrete floor is old. Some garage floor paints can protect the garage floor for up to ten years or longer, lowering any maintenance work from scrubbing the concrete to just simple sweeping or mopping. 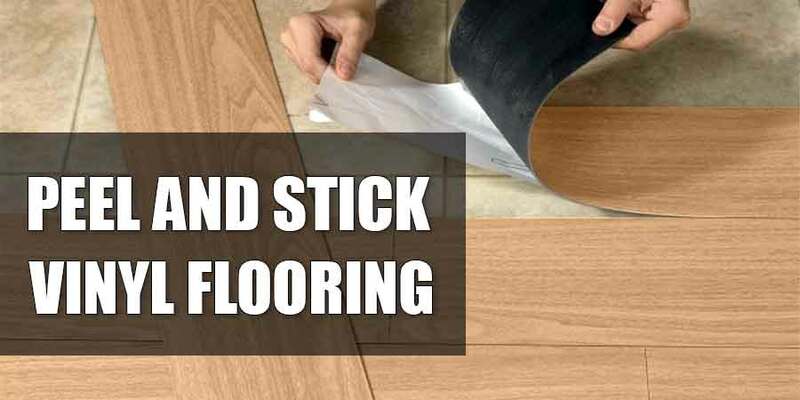 It also lessens any damage that could break the concrete, such as dropping any power or hand tools. This is important for those who use their garage as their workplaces or as the base of operations for their home businesses. Some turn it into offices or as an additional sitting room, even though there aren’t any cars being kept inside. A good coat of paint on the garage floor will make the entire garage look clean and polished, making the ambience professional. 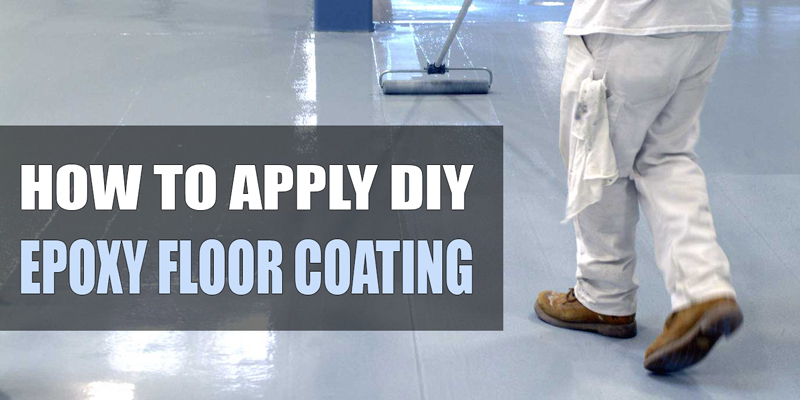 Some types of paint, like garage floor epoxy, requires fairly simple preparation. They only need to be mixed to the right consistency before application, and preparing the garage floor is simple as well. 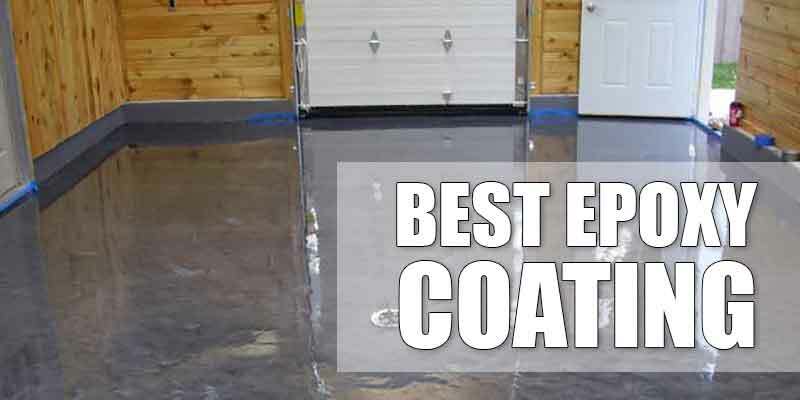 A garage owner just needs to clean and dry the floor of the garage very well (this is very important because if the floor is not completely dry, the epoxy will not bond properly). Depending on the type of climate where the garage is located, a homeowner may add several layers of different types of paint to maximize the beneficial results. 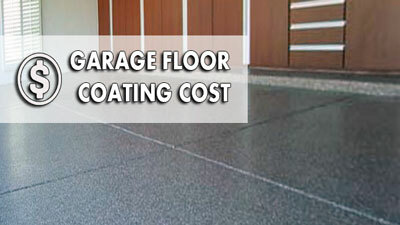 For those who are on a tight budget and want to save, most garage floor paints are inexpensive. There are paints that cost around $20 per gallon, and are enough to keep the garage floor crack, dust, and spill resistant for many years. Some owners prefer to do the garage painting themselves, and many paints come with instructions on application and mixing, making any DIY work a lot easier. 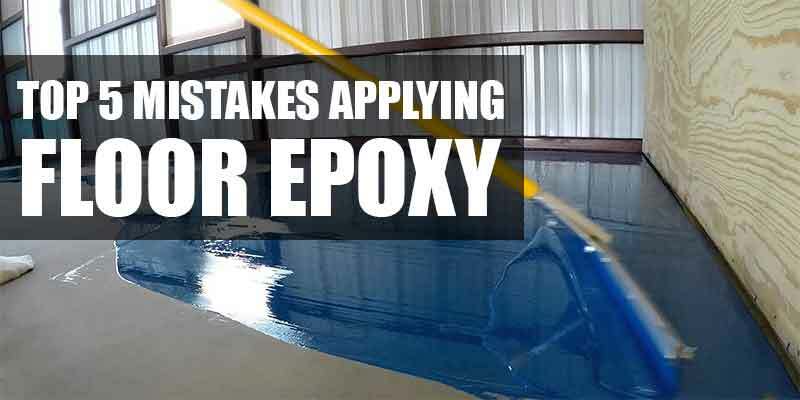 However, for those who want to apply epoxy coatings to their garage, they are better off calling a professional painting company. These companies know how to handle and apply epoxy coatings to a garage floor, and will also clean and dry the floor for the home owner. Those who call a company also usually give their entire garage a make-over, to further add value to their home and want more than just a simple paint job. Whatever the reason for the job, painting the garage floor comes with many benefits, and should be something that garage owners should consider.